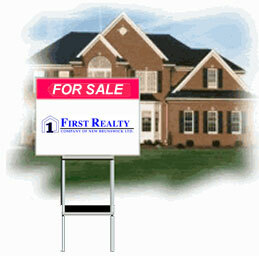 is a Real Estate advertising service. This is a great marketing tool for private for sales as well as existing active real estate companies and businesses. This advertising product is presented with options and competitive pricing in mind. This product is also designed to be a real estate assist for existing real estate companies and property owners. Using the buttons on the left, you can search through the listings on this web site, contact us and check out the packages that are avilable.